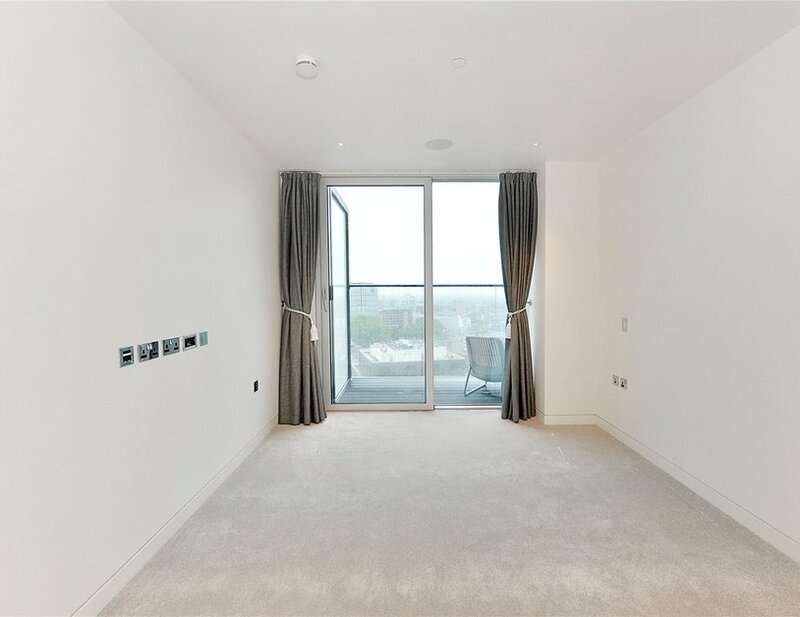 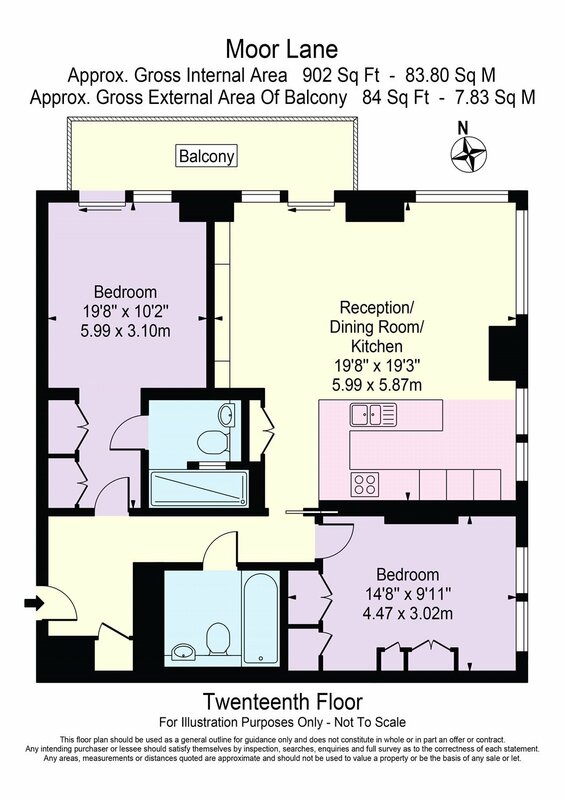 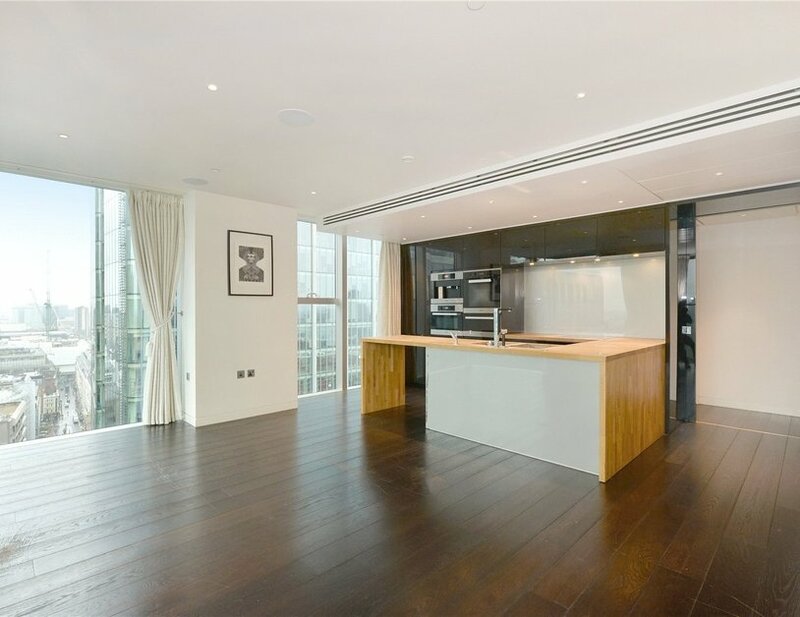 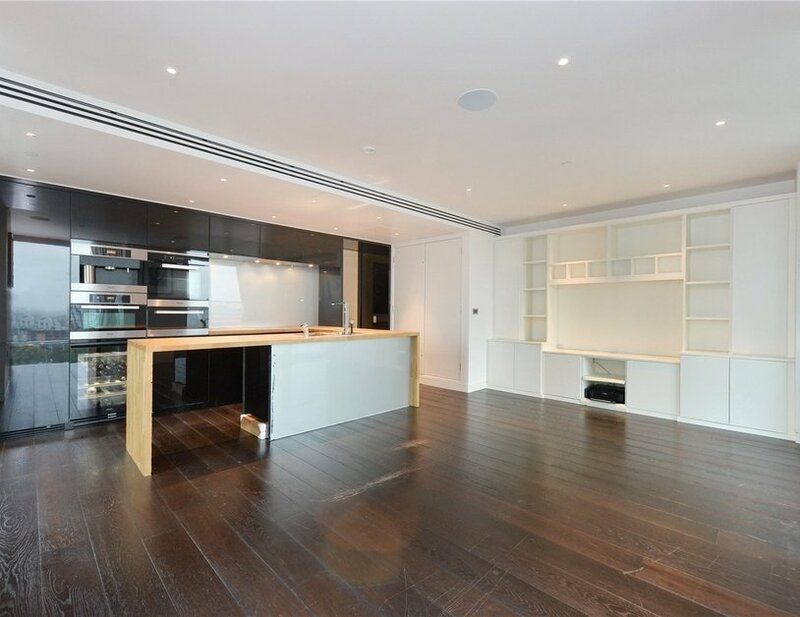 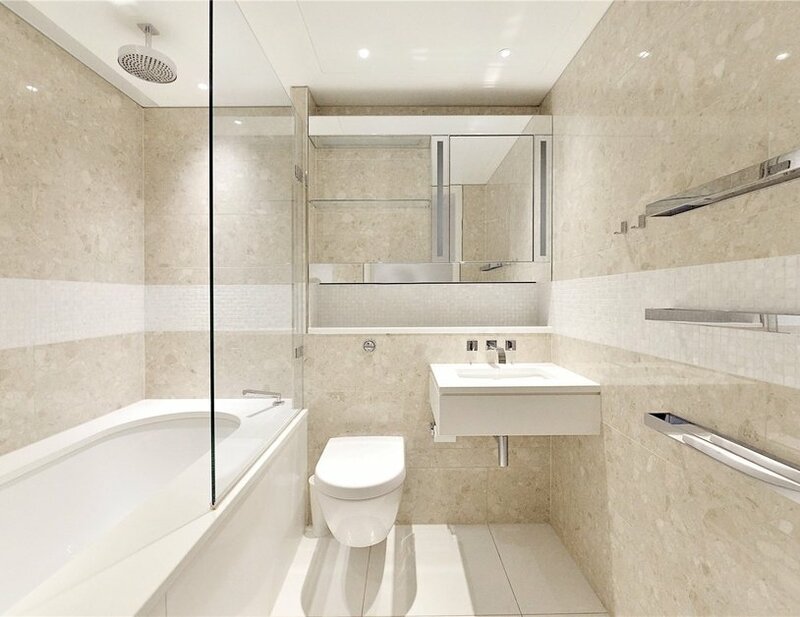 A luxury two bedroom, two bathroom apartment with balcony situated on the 20th floor of the sought after Heron development. 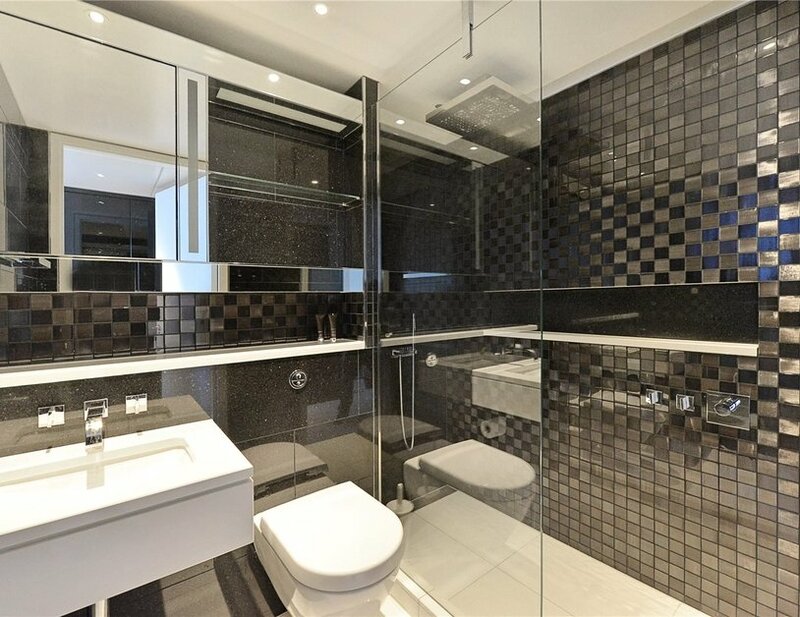 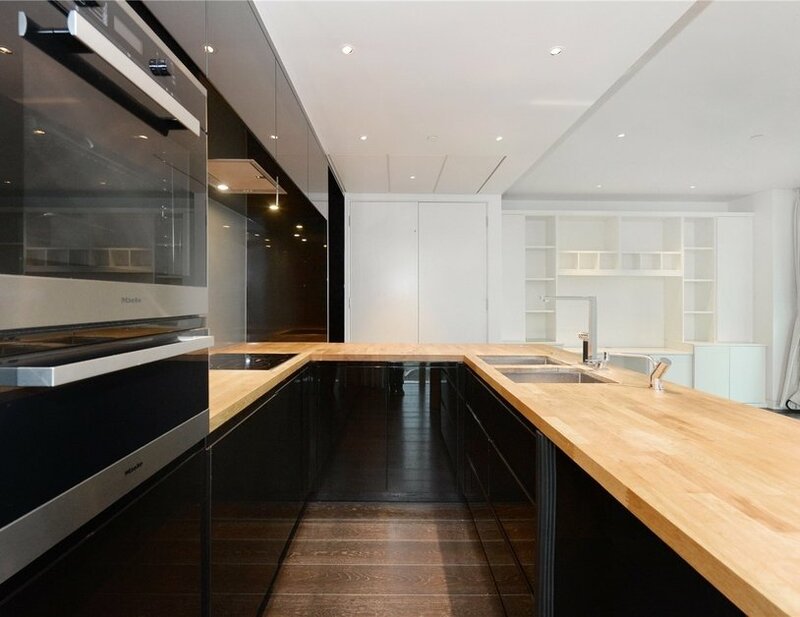 The property comprises a contemporary kitchen fitted with Miele appliances, luxury bathroom, master bedroom with en-suite, further double bedroom with excellent storage, wood flooring, comfort cooling and smart home technology including iPod docking system, ceiling speakers and central control panel. 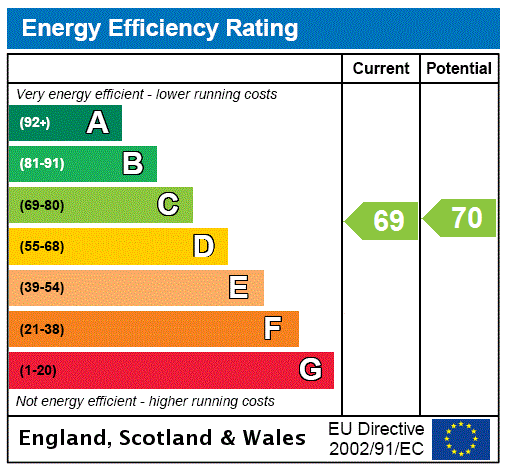 Secure parking is available by separate negotiation. 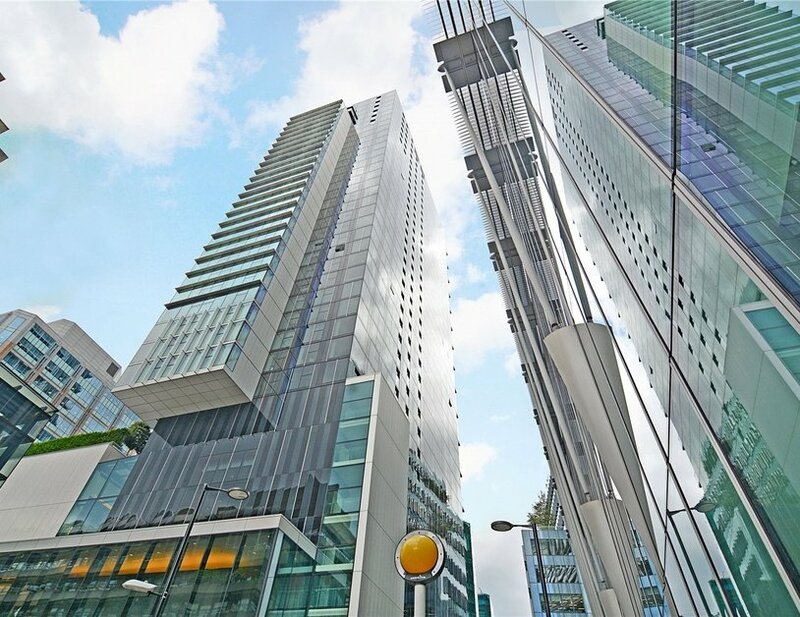 The Heron is located in the heart of the City of London and within easy reach of stations such as Bank, Moorgate, Barbican, Old Street, Liverpool Street, St. Paul's, Farringdon, Mansion House and Cannon Street. 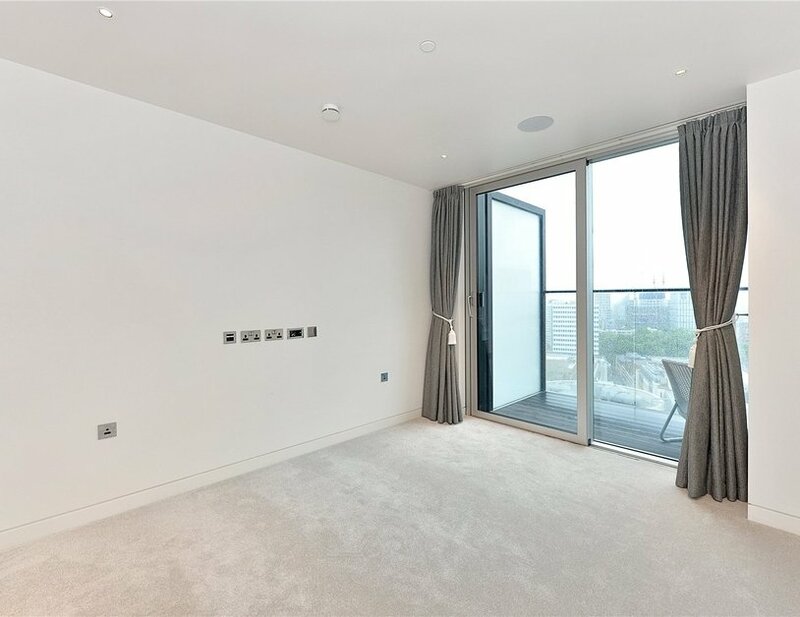 The development also benefits from an on-site gym, exclusive residents' club, 24 hour security and concierge. 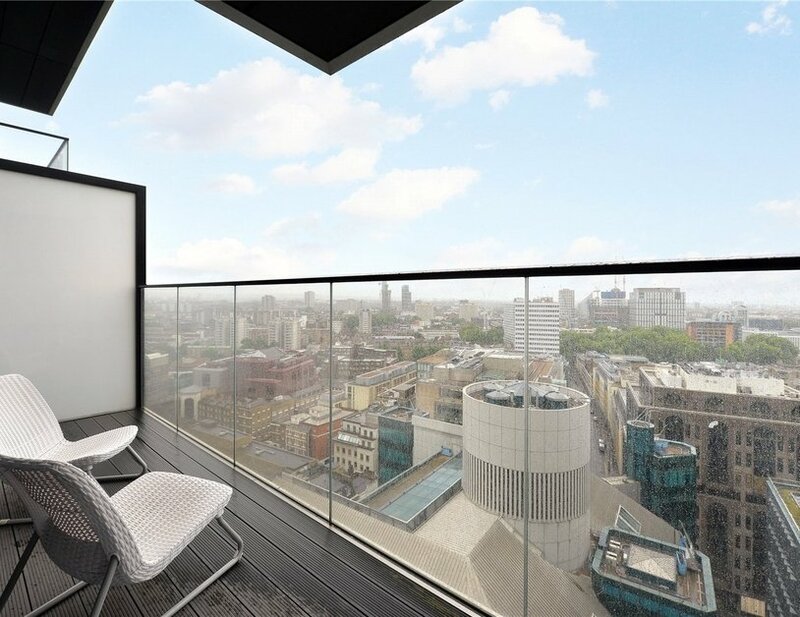 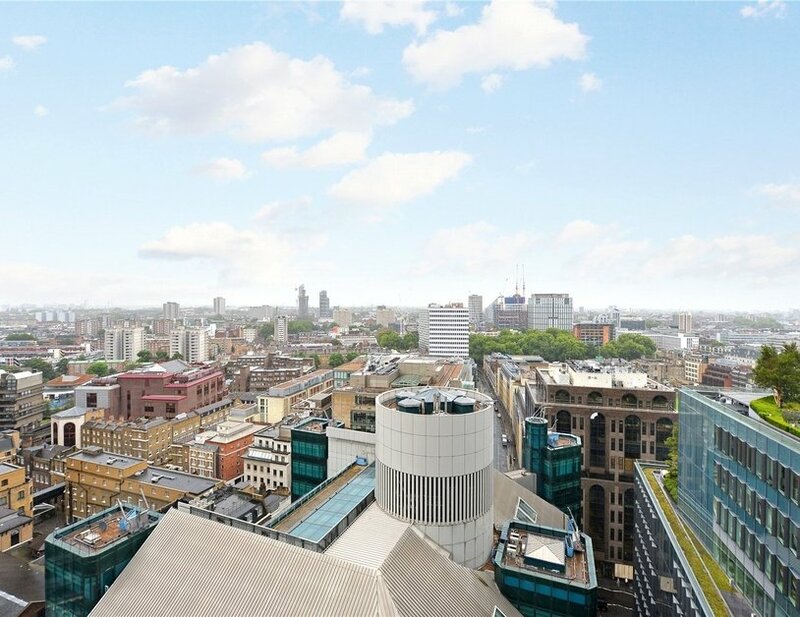 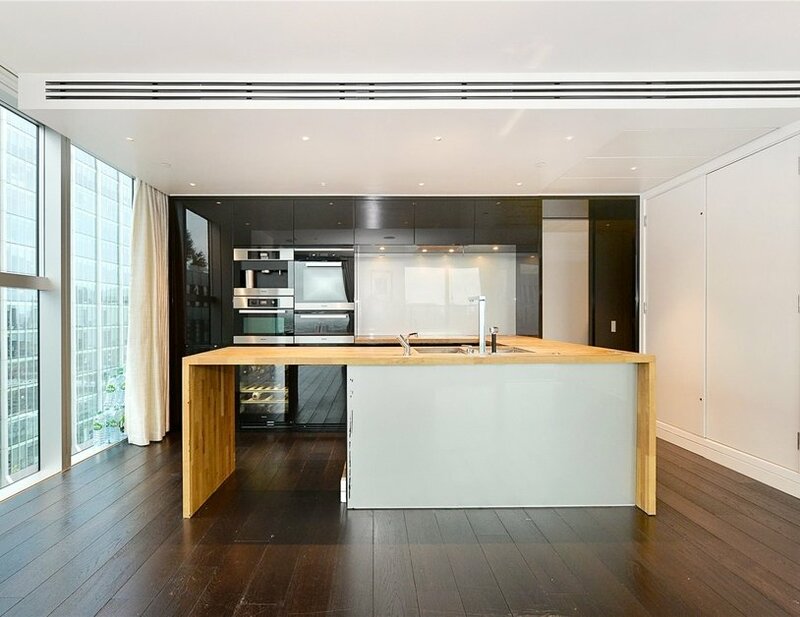 Located in the heart of the City of London and within easy reach of Bank, Moorgate, Barbican, Old Street, Liverpool Street, St. Paul's, Farringdon, Mansion House and Cannon Street Stations.